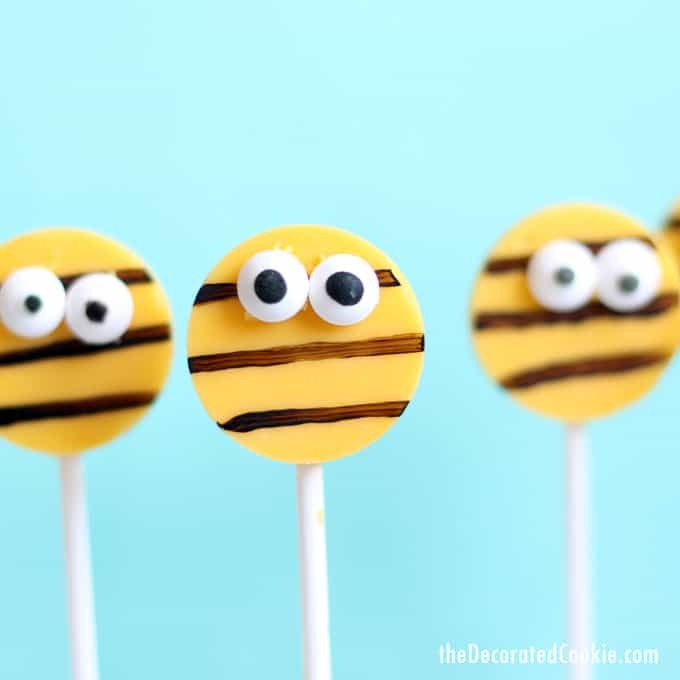 Meaghan at The Decorated Cookie made some chocolate bee pops in honor of Zinnia and the Bees a while back! And since spring is in the air and the bees are buzzing, I wanted to share them with you now. 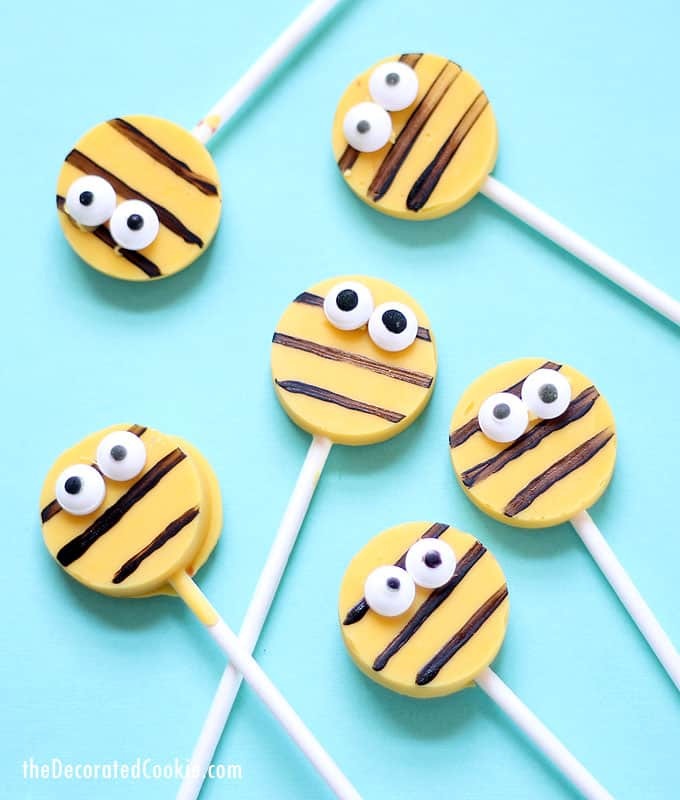 She and I have collaborated before for This Picture Book Life (here and here) when she made adorable treats to pair with kids’ books. So it’s especially fun that she did the same for my book! A big, big thanks to her! 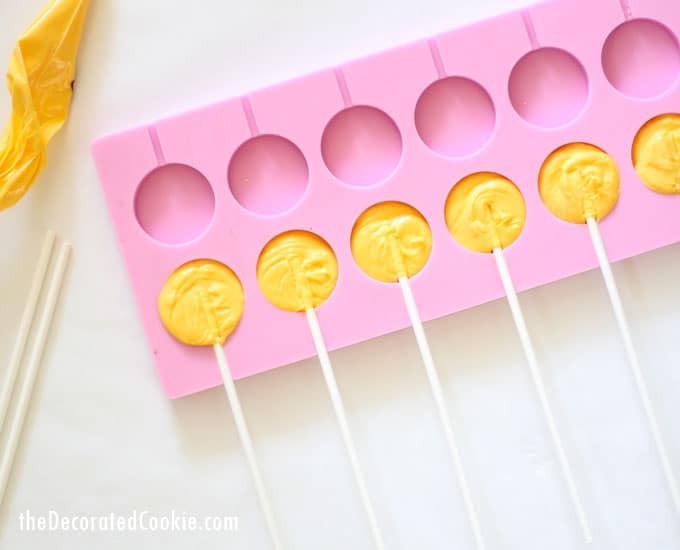 Check out Meaghan’s post at The Decorated Cookie to get the full instructions to make your own.